I’ve been known to take a trip back to the old skool now and then, so I’m always happy to find a podcast full of free music mixes that can take me on that journey! Here is a huge archive of DJ mixes for anyone who grew up listening to 80s and 90s house music, freestyle, dance and electronica like I did. 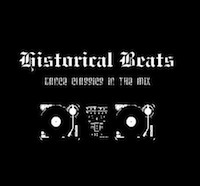 Some of these mixes are fantastic, with a great selection of songs – the history of rave mix, the classic house mix, and some of the mixes created per year are especially good in my opinion. Some listeners might feel that some of the transitions between the songs go on a little long, but generally these mixes are really well made. Some of these tunes I haven’t heard for decades! 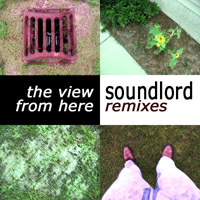 I hope that whoever is making these mixes continues to crank them out – I’d really like to hear a mix of ambient electronic music from the 90s if anyone out there is listening! And if you’ve found any other quality mixes of old skool music that you’d like to share with me, I’d be glad to hear about them.